Note: A minimum quantity of 336 must be ordered, and in units of 24 thereafter. 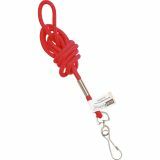 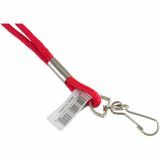 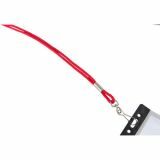 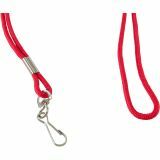 SICURIX Standard Rope Lanyard - Rugged cord lanyard with hook features durable, lightweight nylon for years of dependable use for ID badges, keys, whistles or anything needed with quick access. 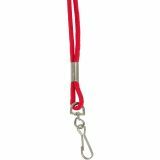 Lanyard meets or exceeds standard for RoHS compliance for lead, mercury, bromine, chrome and cadmium.